We’ve all heard the saying: nothing lasts forever. 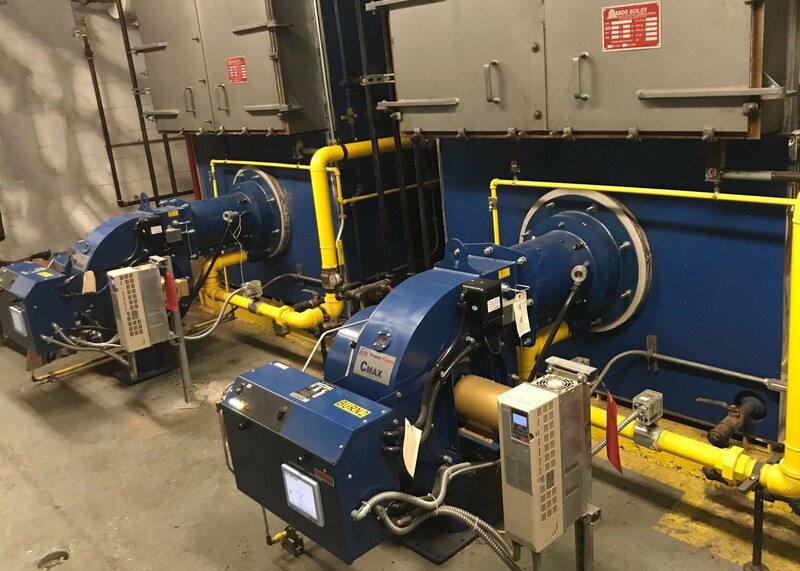 And it’s a fact when it comes to the equipment in your boiler room. 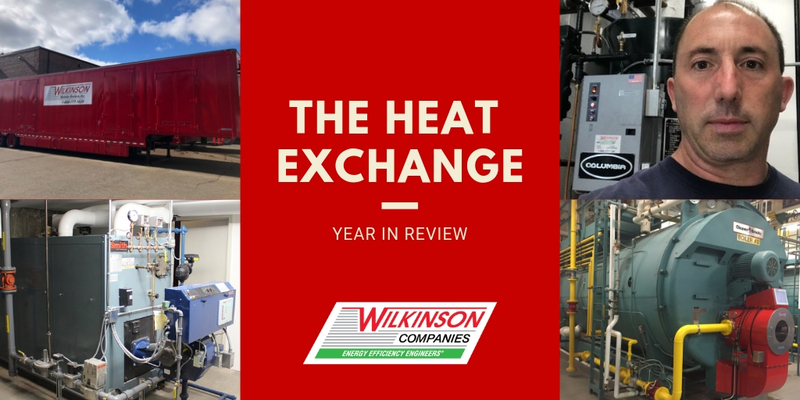 Since 2017, The Wilkinson Companies has had a solid partnership with Heat Watch, a company located in New York providing monitoring and management controls for boilers. 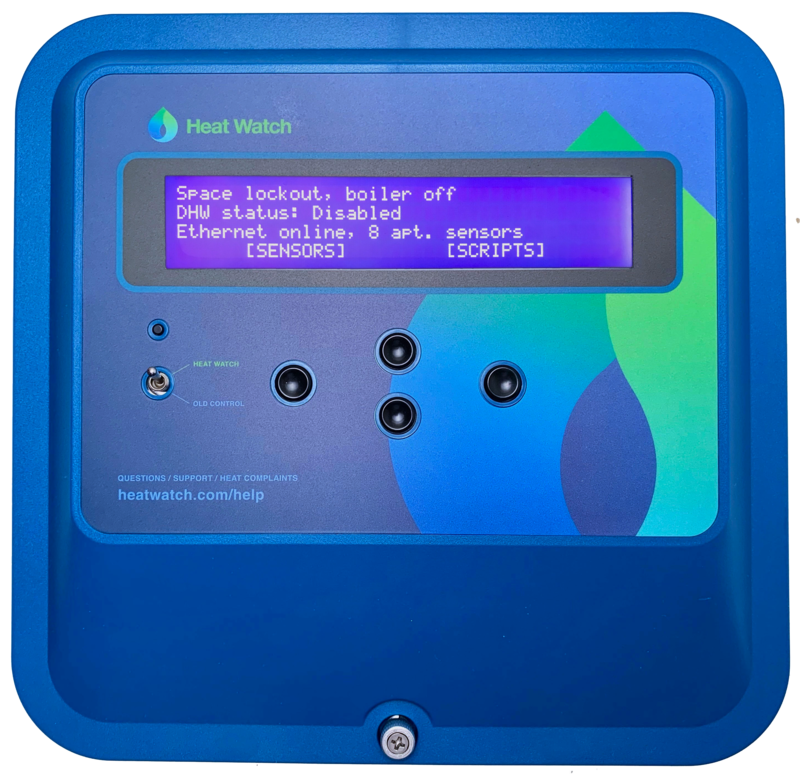 Heat Watch designed a complete end-to-end boiler management system that reduces fuel usage on average by 15-25%. 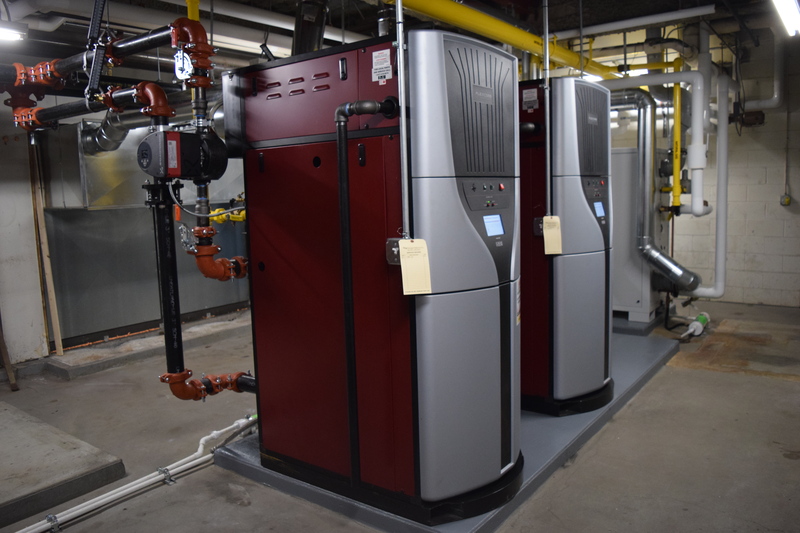 With the surge of high efficiency condensing boilers comes the responsibility of water quality: internally and externally. 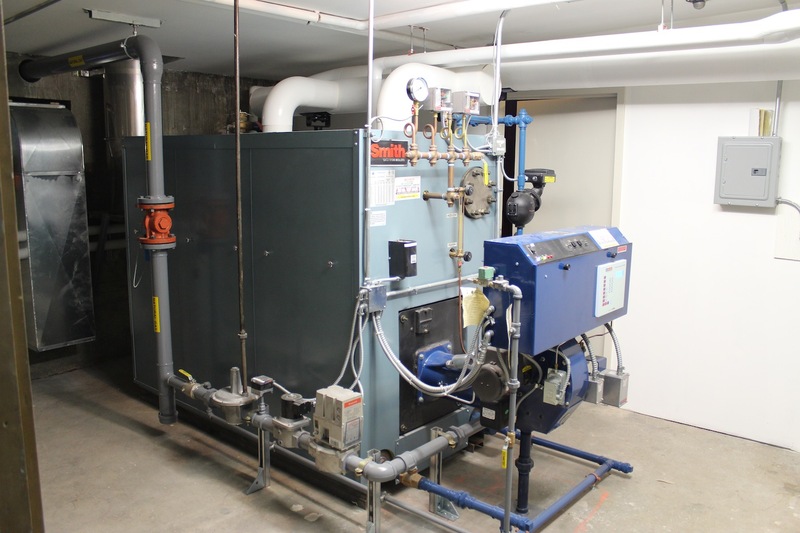 Water quality, along with specific boiler preventive maintenance, is paramount in ensuring the health of a condensing boiler regardless of heat exchanger material. As an owner, operator or engineer everyone must be cognizant of a system’s needs. 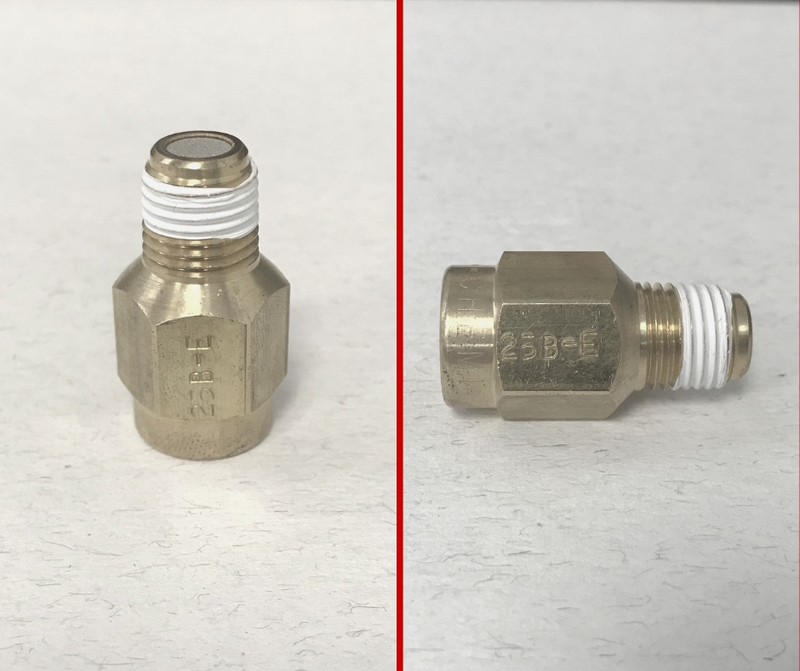 Name That Part: The Results Are In! Thanks for another great round of Name That Part! Check out the results below. Can you name that part? Submit your answer below. Results will be posted next week on our blog The Heat Exchange. 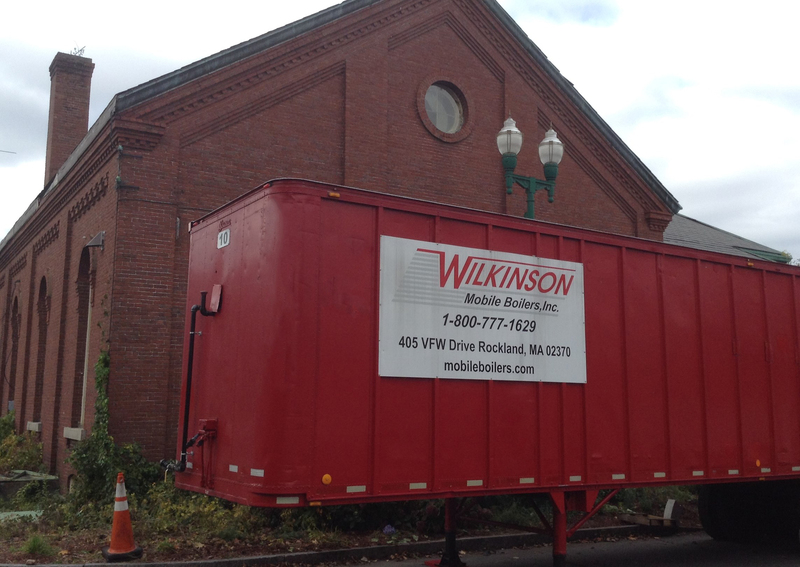 GT Wilkinson, Inc. is proud to be the exclusive representative of Power Flame for eastern Massachusetts, New Hampshire and Maine. 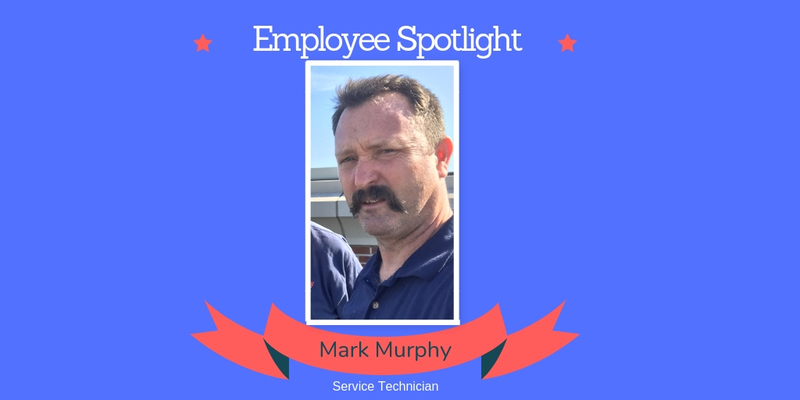 Get to know Mark Murphy. 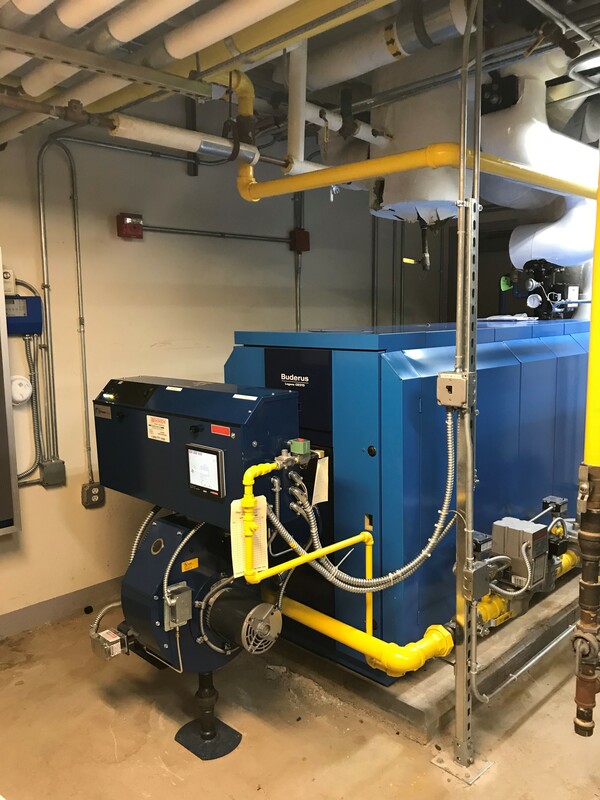 How often do you think about your facility’s boiler? Do you ever worry about lack of heat? What about lack of domestic hot water? As 2018 comes to a close, we're taking a look back at all of the news, tweets and videos we've shared over the year. While our business continues to grow, we're happy to post information and updates that our customers find useful and enjoy.